Floor heating is becoming increasingly popular as an affordable, luxurious and ecological heating system. Our products are renown for their quality and fast and easy installation. 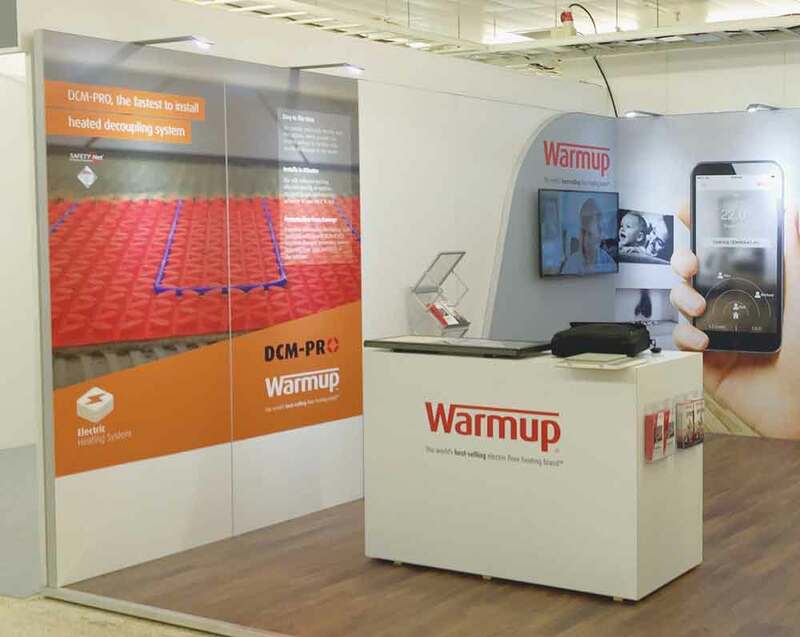 We offer a wide range of selling tools to support our resellers, including display units, bespoke in-store posters and comprehensive brochures to highlight the features and benefits of the superior Warmup range. We will ensure successful sales and promotion of the brand in offline or online marketing activities. 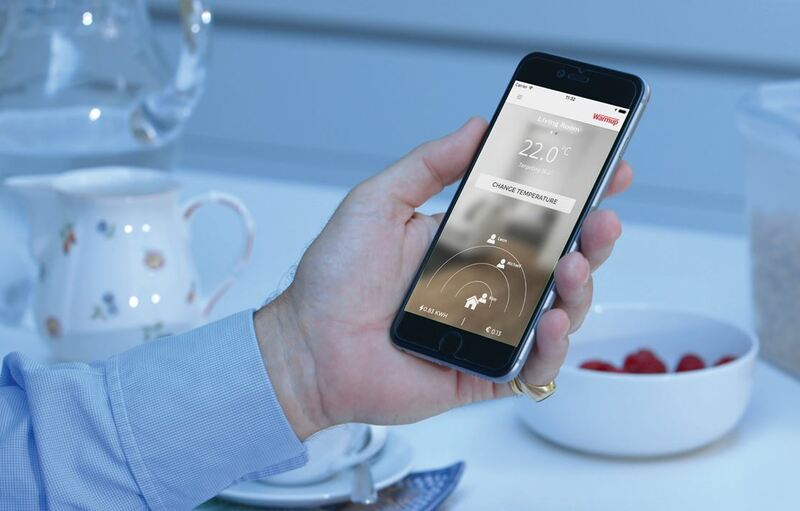 We also focus on energy saving and easy to understand product specifications, ensuring that customers have the best knowledge available to install and use the right system for their project. We can provide in-store staff training and have a support line to answer any questions that might arise. 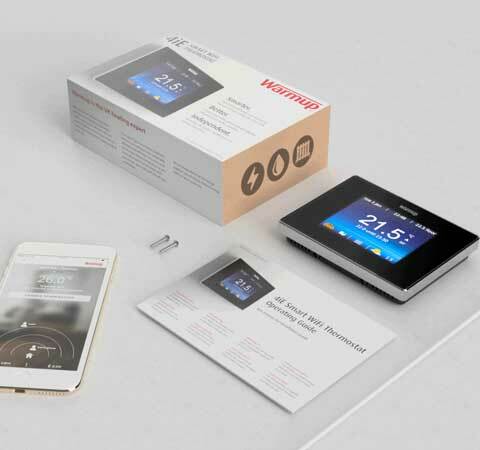 If interested in becoming a Warmup partner, please contact us today and see how our floor heating solutions will make a positive impact on sales. We offer total support before, during and after installation for all clients including homeowners, installers, specifiers and retailers. Try us. Test the competition. Subscribe to Warmup video channel on Youtube to discover our videos and get notified when a new one is released. 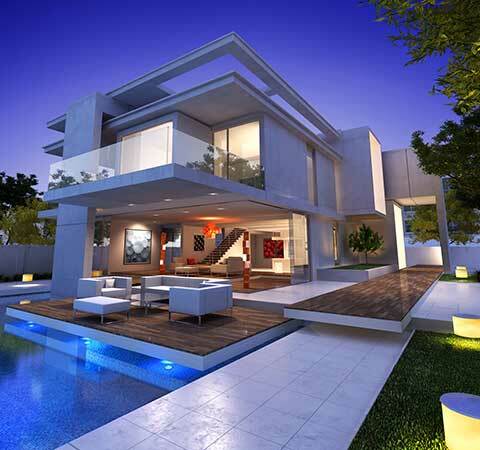 We are uniquely positioned to provide all electric floor heating and snowmelt systems for any residential or commercial project. Warmup can be found in a variety of projects, from heating a simple bathroom floor to large projects, including snowmelting solutions.